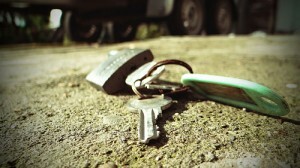 Whenever you need to fix a broken lock or need a key service in the area of The Lakes, we are here to serve you. 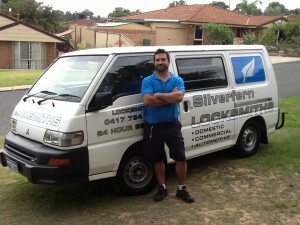 Silverfern Locksmiths is the top locksmith company offering 24 Hour Mobile Locksmith Services. We specialise in providing locksmith solutions to your Residential, Commercial and Automotive locksmith issues. Call 0417 734 77 now! When you call Silverfern, you’ll be visited directly by an expert locksmith so you never have to worry about travelling to get your replacement keys made or save you from a lockout situation. In addition to the efficient and fast service you’ll get, the savings you get when you’re not paying for the overhead of a centralised shop. Silverfern Car Locksmith is the leading automotive locksmith services provider all across The Lakes. We offer a wide range of car locksmith services, including roadside assistance as well as emergency solutions. Available around the clock to help our customers with any vehicle related mess; we are absolute experts in car locksmith services. Protect your business equipment, assets and important documents with our help! Silverfern commercial locksmiths offer a variety of commercial security services for industrial and commercial properties, office buildings, corporate offices, retail stores and shops, retirement villages, hospitals. 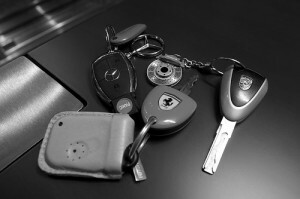 We also provide restricted key systems and master key systems for businesses. If you have many valuable items that are small in size such as jewellery, gun, documents, files, guns, or cash, then you will need a security safe. Silverfern is The Lakes’ most trusted name when it comes to safe supply and installation. We offer many kinds of safe that are durable and sophisticated you can use for your home or office needs. Call us today today and you will be amazed how we can solve your lock and key issues quickly. 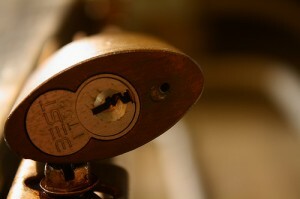 Silverfen Locksmiths Perth will always treat you professionally with the best services we can provide.